Voca is a versatile program that lets users practice their vocabulary in any language, provided they can come up with a list of vocabulary words. The program's interface is sleek and attractive, but it's not immediately obvious how a user should get started. A visit to the online Help file reveals that users must either create their own list of vocabulary words or visit the publisher's Web site to download a list created by another user. 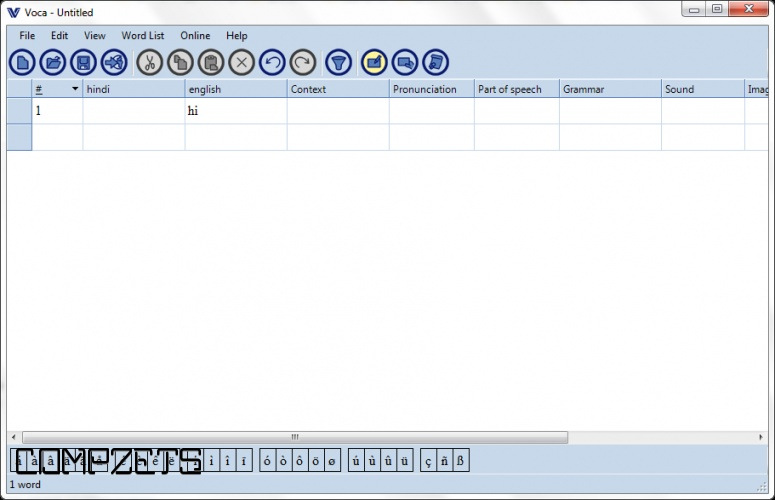 Both options are easy to do, and once the vocabulary list is created or loaded, the program offers a variety of ways for users to practice their vocabulary. Users can see words in their native language, the foreign language, or a mixture of both, and then either type in the answer and have the program check it, think or type the answer and then check it themselves against the right answer, or select from multiple choices. The program also gives users an exam option, which is similar to the exercises but keeps score. It's true that there are many other programs available that come preloaded with vocabulary, but we don't think that Voca's lack of built-in vocabulary words is a bad thing. The fact that users can create their own lists and share lists with other users makes it easy to customize the experience, ensuring that users focus only on vocabulary words that are useful. Voca is free and installs and uninstalls without issues. 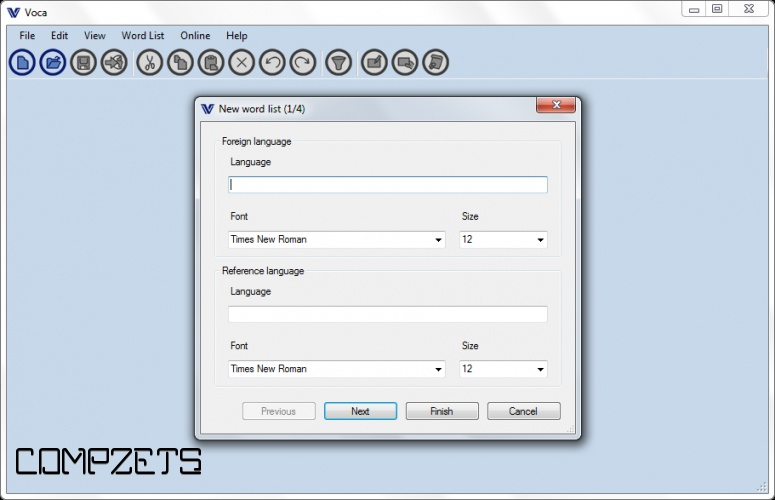 We recommend this program to all users looking for a versatile way to improve their vocabulary in any foreign language.